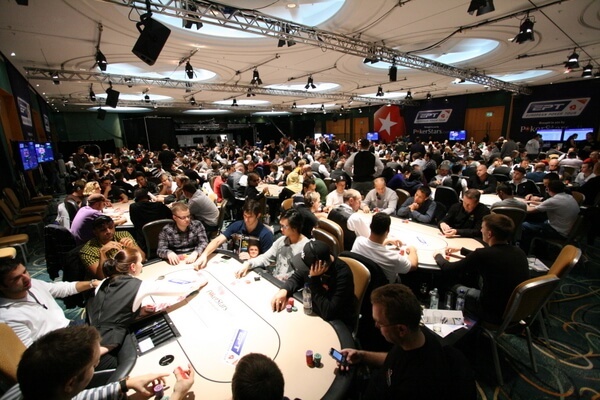 The European Poker Tour (EPT) recently announced the 38 event schedule for Season 10 of the London Poker Festival. This years festival will feature a £50,000 Super High Roller event for the very first time. The London stop on the EPT will take place from October 2nd to the 12th and will take place at a brand new venue this year. The amazing and beautiful Grand Connaught Rooms in central London will call this years festival home. The London Poker Festival will actually be a joint venture between the UK & Ireland Poker Tour & the EPT which will help make this a truly unforgettable festival. 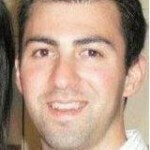 The partnership will allow this years stop to offer a bigger selection of buy-ins and game types over previous years. The London Poker Festival in 2012 attracted just under 2,000 poker players who were paid out more than £8 million in prizes throughout the events. This years UKIPT £1,100 Main Event will kick off the festival on October 2nd while the 6 day £5,250 EPT Main Event will run from October 6th to the 12th. Last year the UKIPT Main Event was won by Sergio Aido of Spain who topped 1,098 to walk away with £144,555. While Ruben Visser of the Netherlands walked away with £595,000 after beating the 646 field. The Super High Roller will be a 3 day event which will be the first time its been offered at the EPT London. The event will start on October 4th and run till the 6th. The organizers are anticipatinig around 60 players to drop the £50,000 buy-in. Some notable players dropping the buy-in so far are Team PokerStars Pros Daniel Negreanu, Bertrand ‘ElkY’ Grospellier and Eugene Katchalov. Daniel Negreanu had the following to say about the EPT London Super High Roller event in his typical super hyper way. I think London is the perfect venue for a high buy in event and it’s sure to attract all the heavy hitters. It’s one I definitely won’t be missing! The full EPT London schedule is available here: http://www.europeanpokertour.com/tournaments/london/.